Yoga is a practice of transformation. My favorite truth about this process is that yoga doesn’t aim to change you into someone different or new. Instead, yoga reveals to you your true nature–that which is present, open, and free. 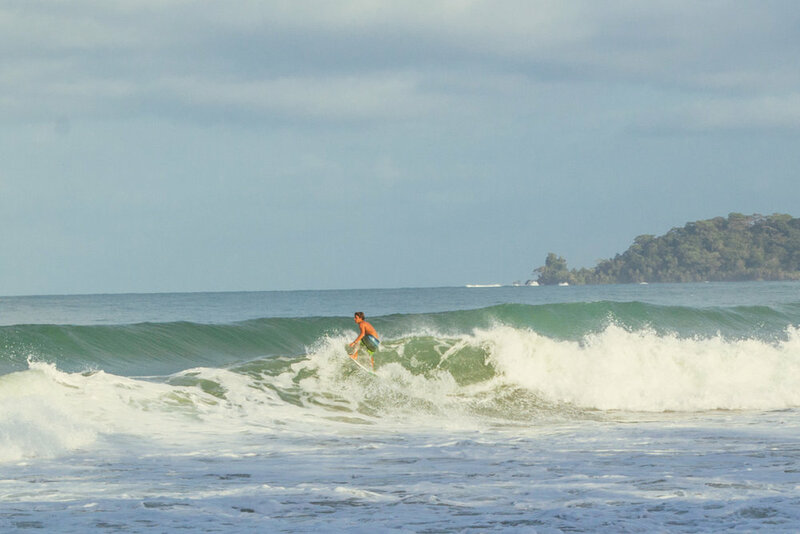 And let’s be honest–what better place to remind ourselves of our true natures than in the sunny paradise of Panama? Often in our daily routines we get stuck in old ruts, patterns and habits that hold us back from happiness. On this retreat, we have the precious opportunity to step away from the daily grind to get back to nature. We’ll begin in Panama City exploring the history and roots of the city, and will enjoy getting to know one another. 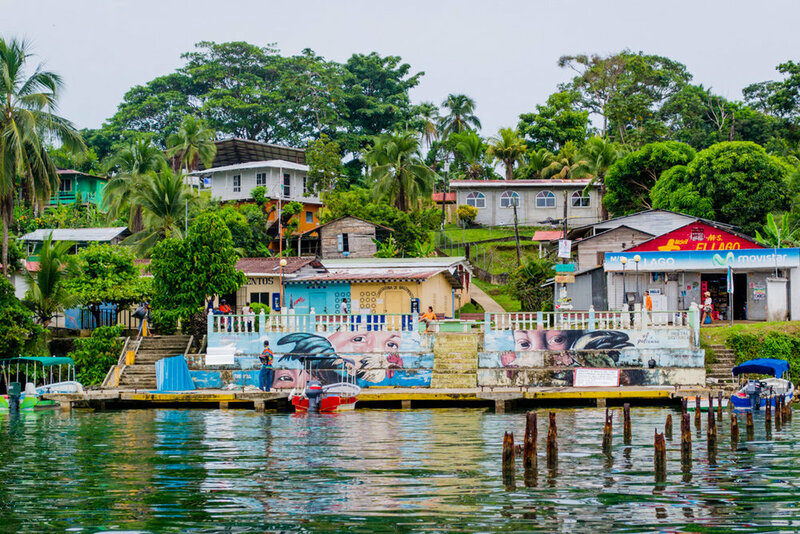 Then off to the beautiful island of Bocas del Toro to get our yoga and surf on, and to practice letting go of whatever is holding us back from feeling happy and free. Mornings will begin with meditation and yoga. While vigorous, these morning asana practices will also be precise, uplifting, and will provide inspiration for all levels of practitioners. Evening sessions will be different each day–we’ll explore restoratives, workshopping tricky poses, and will touch on yoga and Buddhist philosophy and its application in our lives off the mat. We’ll work hard but let’s be honest, we’re also here to have some fun, right? There will be plenty of time to relax, hit the beach and to kick back around the dinner table building solid relationships with your fellow Travel Yogis. 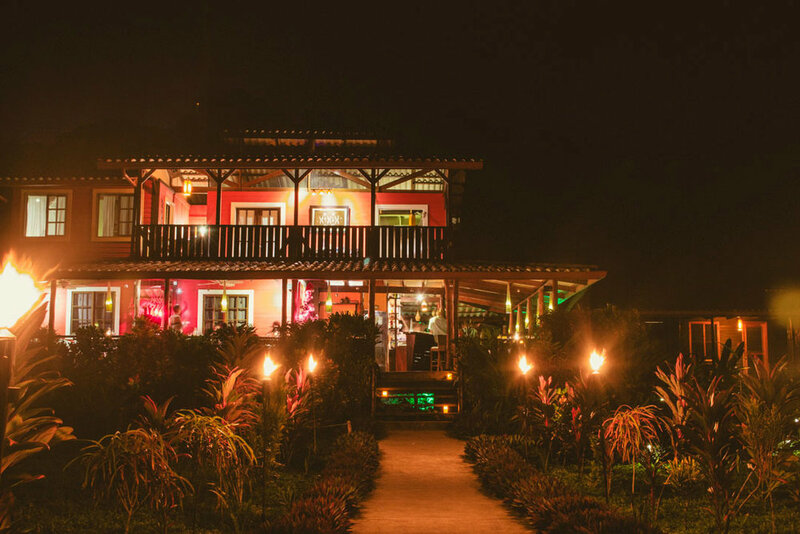 Join me in Panama for a week of transformative yoga, relaxation and play, and to remember that the keys to your happiness lay within!